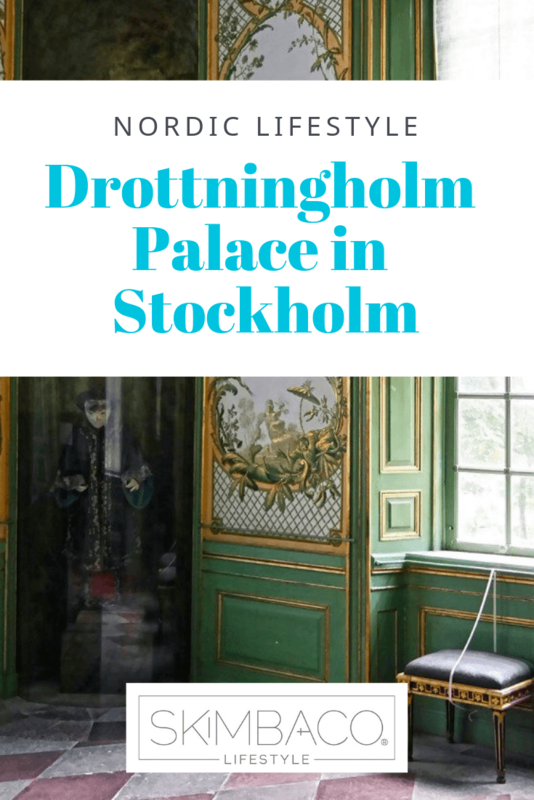 The Drottningholm Palace is about a twenty-minute-drive from downtown Stockholm, and makes a perfect day trip from the city. 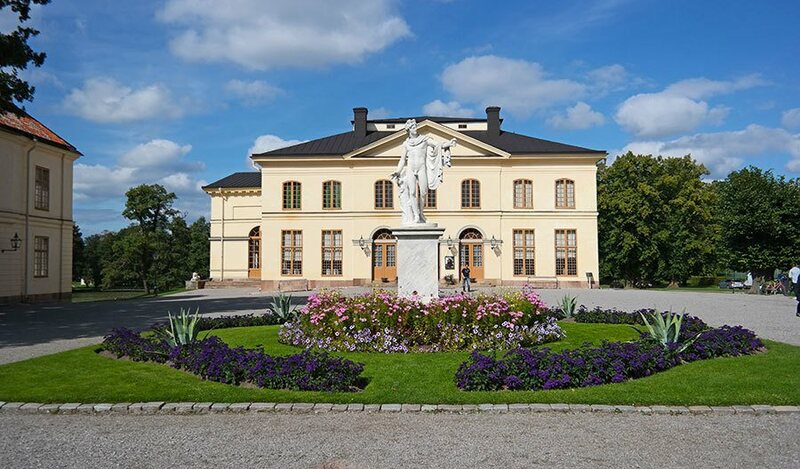 To make it an unique experience, you can also take a boat from downtown Stockholm to Drottningholm. 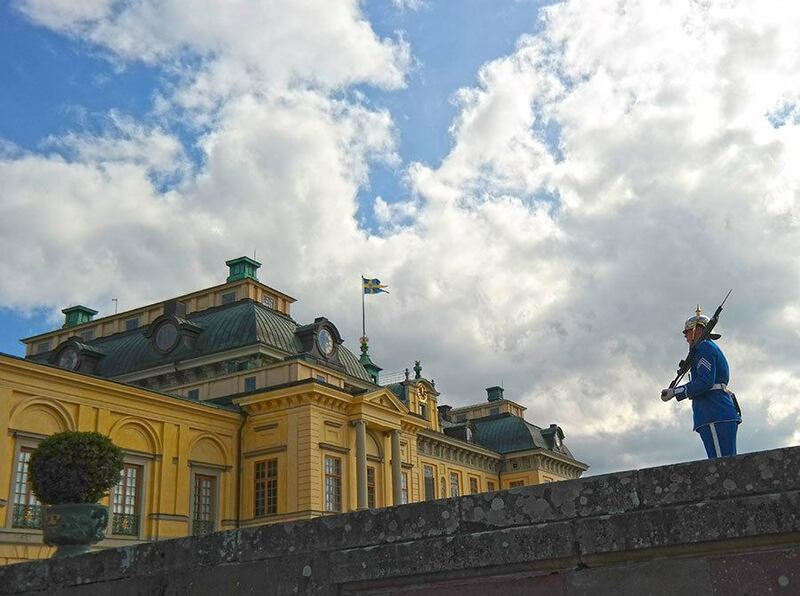 The Drottningholm Palace is the home residence of the King and Queen of Sweden, and they reside in the southern wing of the palace. The rest of the palace and grounds are open to the public year round. 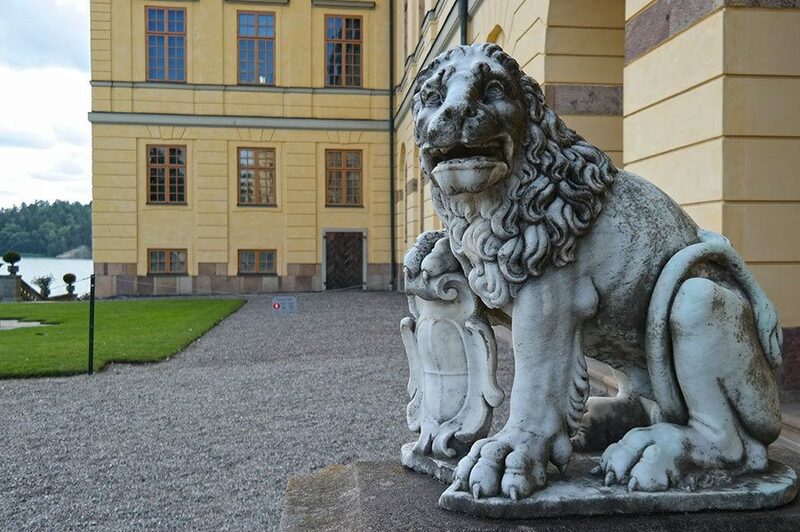 The Royal Guard is guarding the palace, and it’s quite impressive to think – the King and Queen truly have this incredible place still as one of their residences. We had no idea how large the palace and its surroundings were before our visit. 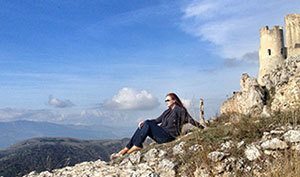 You will want to bring good walking shoes and walk though not just the palace, but the surrounding gardens and park as well. 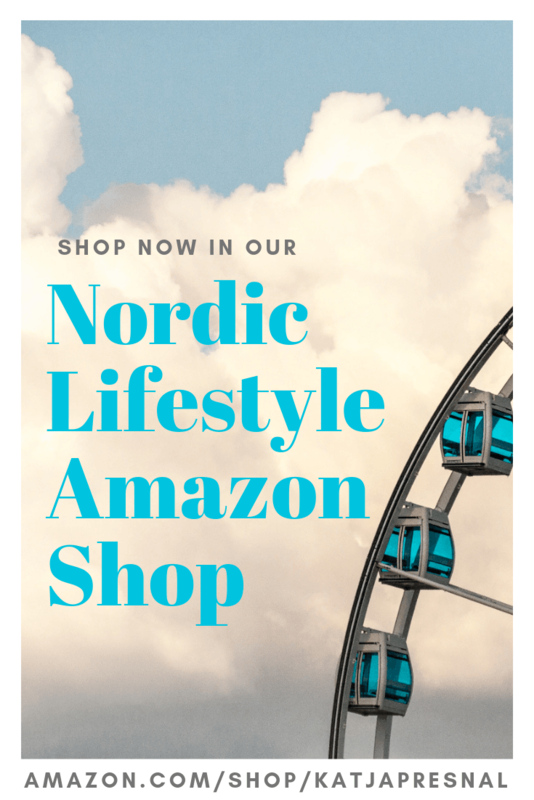 There is so much to see, so be prepared to spend the entire day. It is easy to walk around with a stroller, if you have younger children. 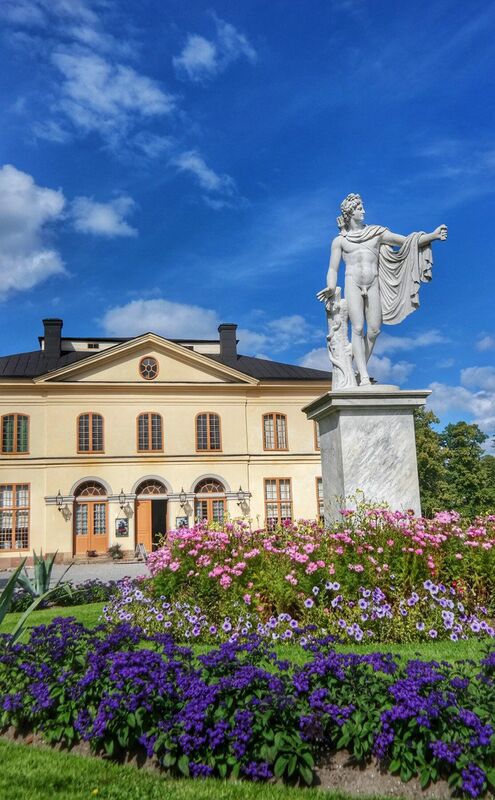 I have seen many castles and palaces around Europe, but I have to say Drottningholm is one my favorites. 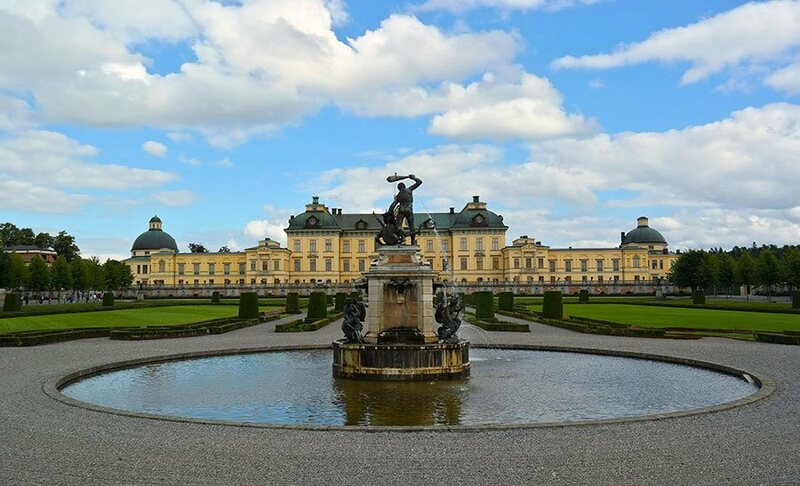 Drottningholm Palace is on UNESCO’s World Heritage list, and is is the most well-preserved royal castle built in the 1600s in Sweden and at the same time is representative of all European architecture for the period. Just seeing the royal library, and the dance hall where the royal weddings are held was quite an experience. Unfortunately there was no photography inside the palace, so all of my photos are from the gorgeous exterior and the surroundings. But simply said, the palace had the royal feel from the moment you stepped though the gate inside the grounds. Every single detail was perfected. The palace grounds include a museum, theatre, impressive gardens and a park, Chinese Pavillion, restaurants and a cafe, chapel and a gift shop. 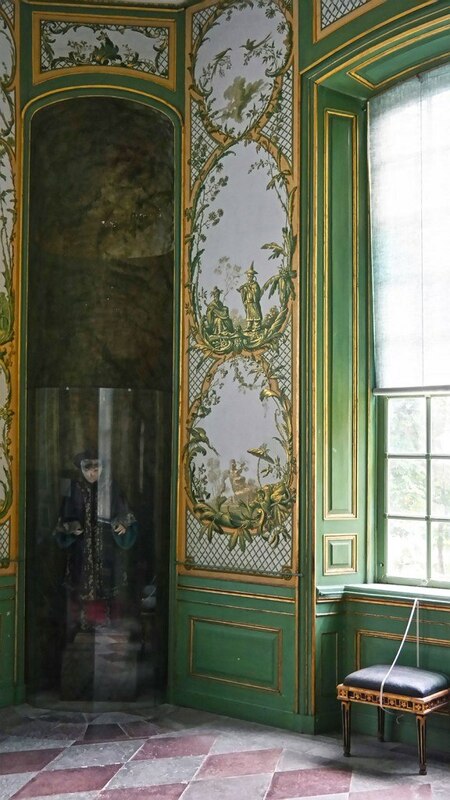 The Museum De Vries with bronze sculptures dating back to the beginning of the 1600s and the rococo theatre is stunning to see inside. 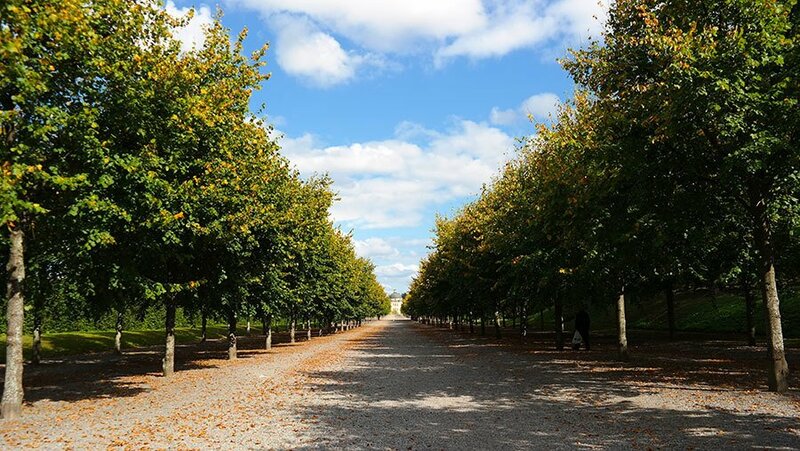 Well, pretty much anything you see at Drottningholm will stop you on your tracks. 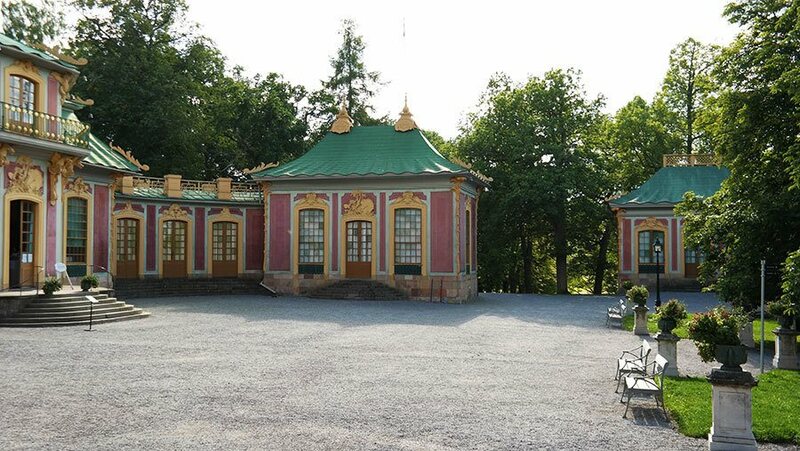 One of the most unique features in the Drottningholm Palace park, is the Chinese Pavilion, which was one of the main reason the Drottningholm Palace was added as a UNESCO World Heritage Site. 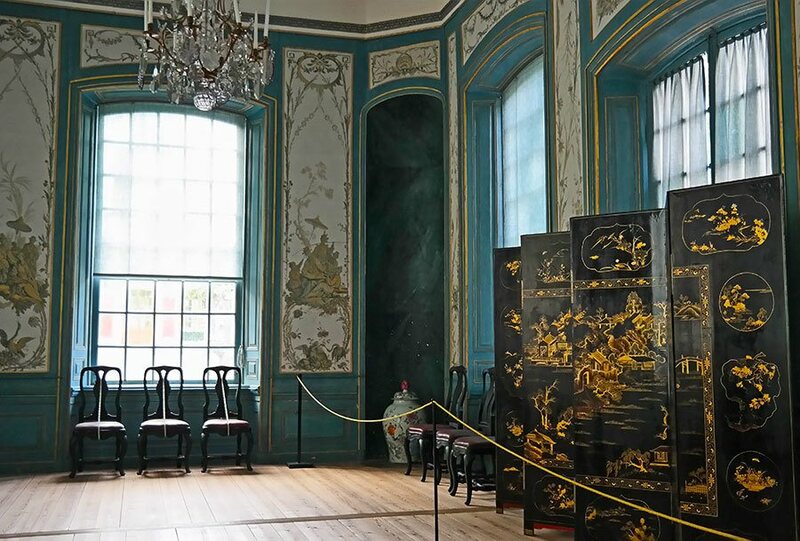 The Chinese Pavilion is a Chinese-inspired royal pavilion originally built between 1753–1769 as a surprise gift. 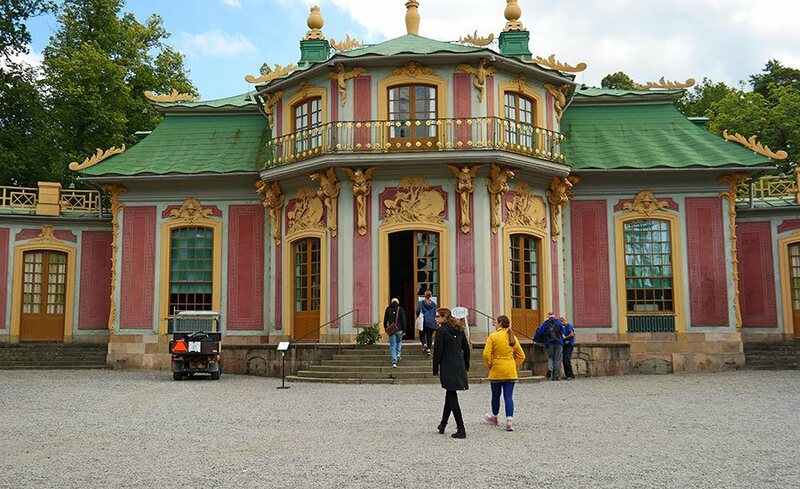 The Chinese Pavilion was given for Queen Lovisa Ulrika’s birthday on 24 July 1753 from King Adolf Frederick. 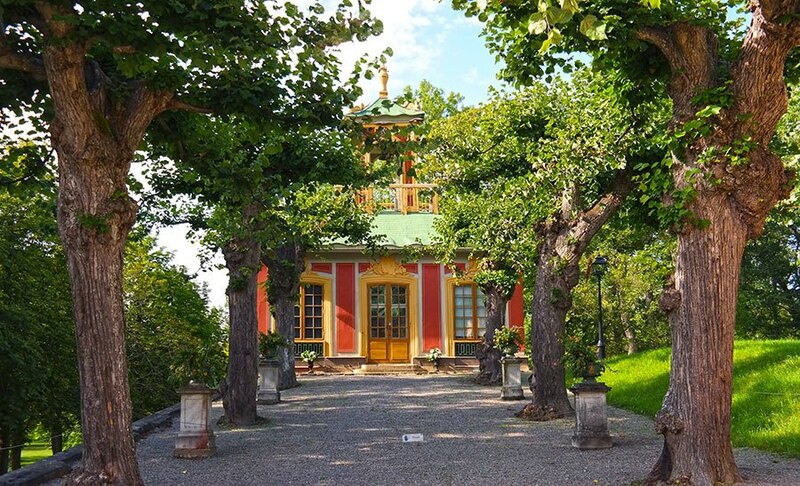 When he gave the pavilion to her, she received a golden key to the castle from the young 7-year-old Crown Prince Gustav (later King Gustav III), dressed as a Chinese mandarin. The original Chinese Pavilion has been reconstructed afterwards. Close to the Chinese Pavilion is another quite unique sight: a circus tent. 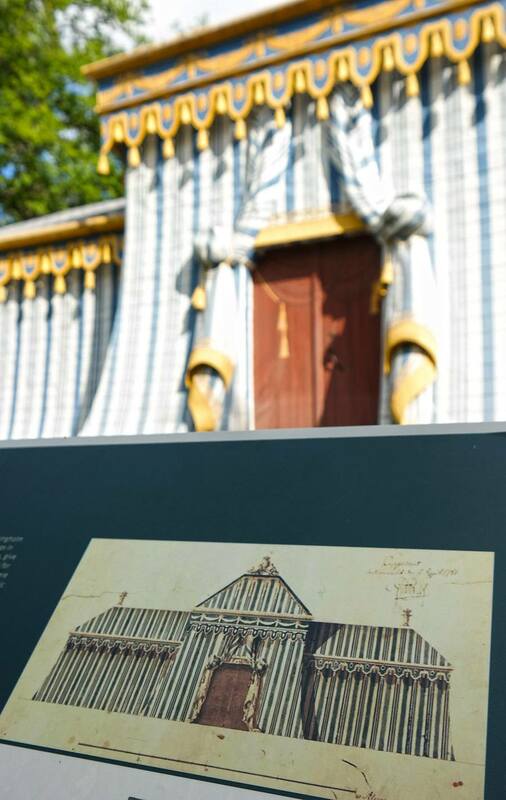 You can most certainly see that if the royals had a Chinese Pavilion to live the global lifestyle, of course they had their own circus tent for entertainment as well, right? Well, actually wrong. 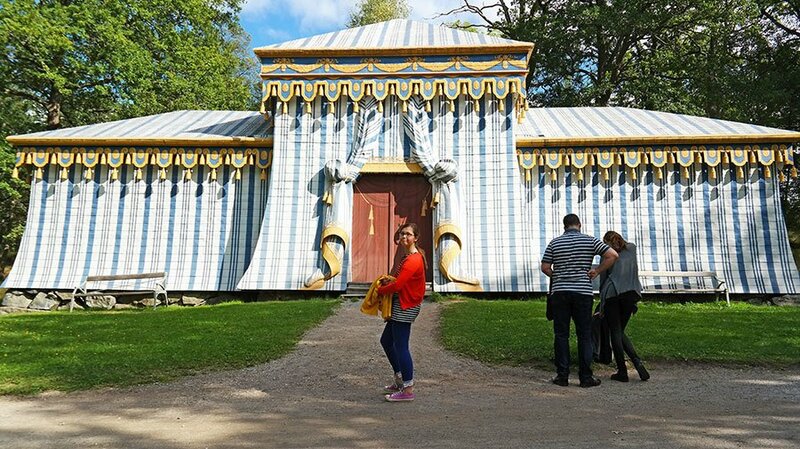 The circus tent is actually a wooden building wand it was actually built for the royal guards. The tent disguised the guards perfectly, pretty brilliant, right? 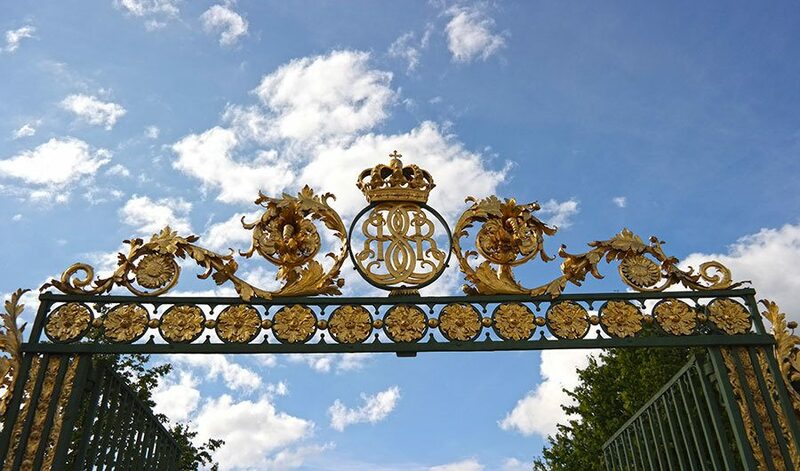 While there is so much to see at the royal palace and the museums, save some time just for walking the gardens and enjoying a lunch in one of the restaurants or the cafe. 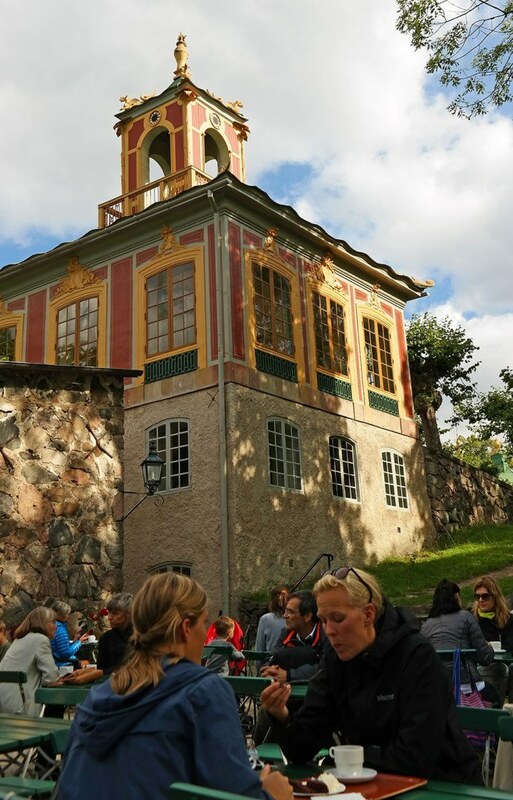 You can also bring your own lunch, and if you are traveling with a dog, dogs are welcome to the park and garden, and also the cafe by the Chinese Pavilion. 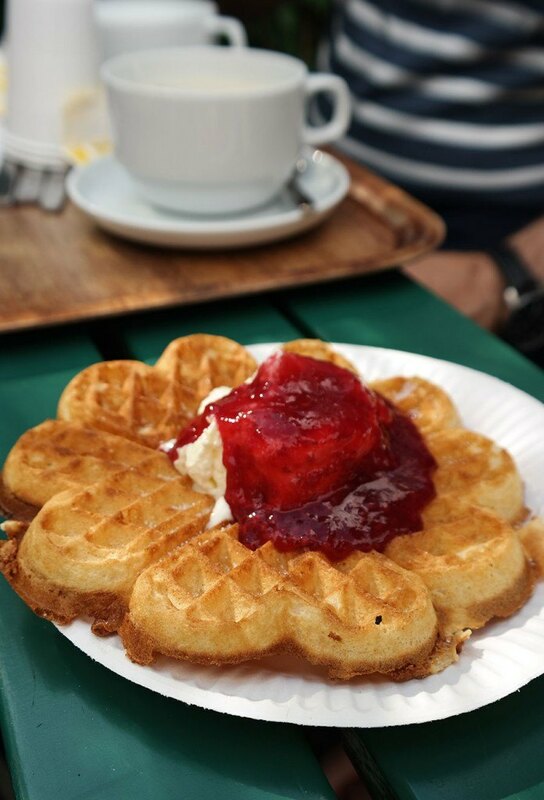 We enjoyed some waffles after walking the palace grounds. 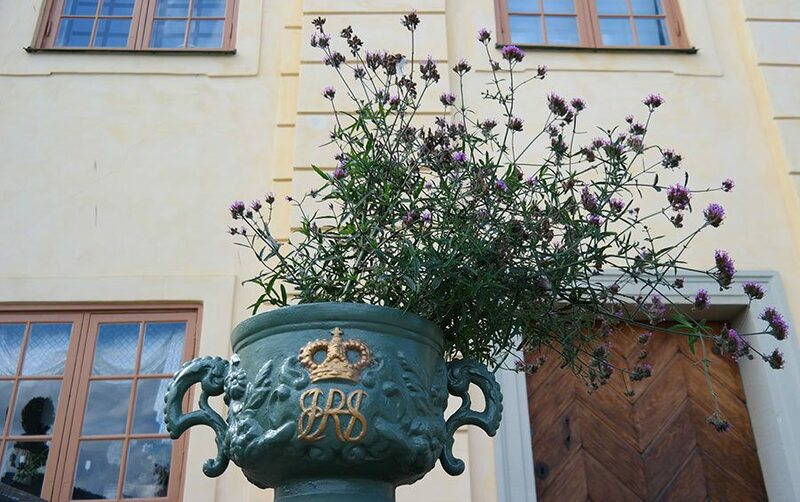 Read more about the Drottningsholm Palace and make sure to check out the seasonal opening hours before heading for a visit. The photos are absolutely gorgeous…and what a beautiful day it looks like you had!